...and purr like a CAT...with Sailing Catamaran Yachts! 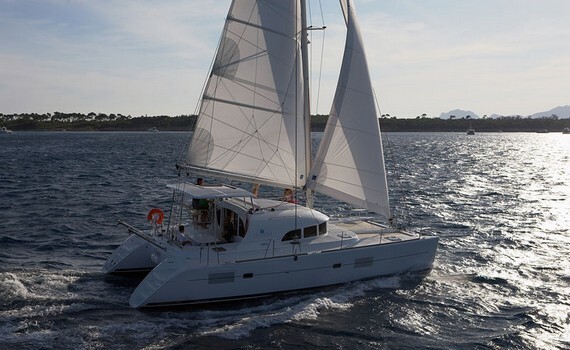 How to Choose a Suitable Charter Catamaran? 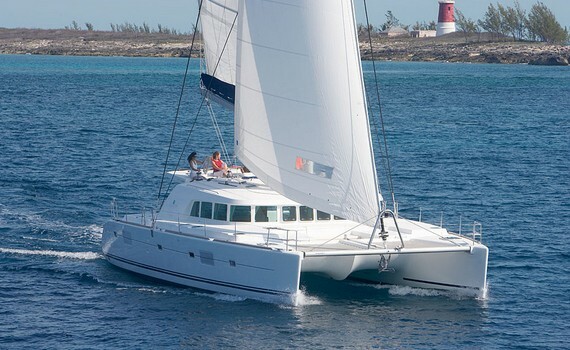 When choosing a suitable charter catamaran, you should take into consideration the number of persons sailing with you. That will determine the size of the boat. If you want to charter a bareboat catamaran, do not forget to have your skipper licence ready. Otherwise, opt for skippered or crewed catamaran charter. Do not forget to charter a cat from a reliable charter company and not too old one - any boat under six years of age is considered new. Your budget is another important thing to consider - think carefully which extra amenities and activities you need since they add to your overall costs, as well as the provisioning. 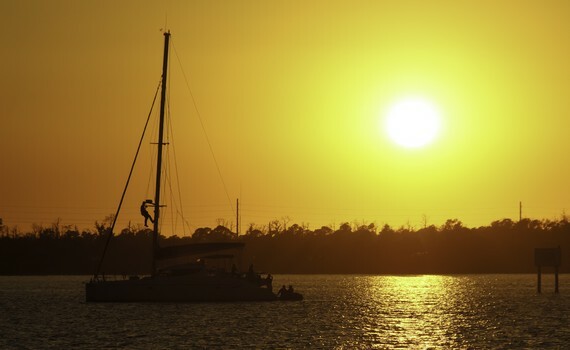 If you charter a crewed catamaran, do not forget that each member of the crew makes up an extra cost. How to Charter a Cat? 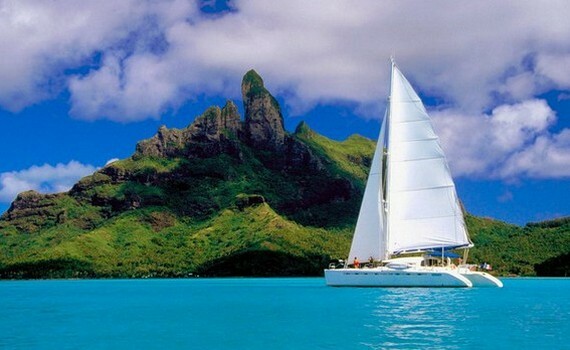 To charter a catamaran is virtually the same as chartering any other type of boat. First, you need to choose among a bareboat, a skippered or a crewed yacht. With bareboat yacht charter, you rent a boat and sail it yourself, but only if you have a skipper license valid in the country of sailing. If you do not, opt for a skippered yacht charter. You can also choose a crewed yacht charter, with a captain, chef, stewards and deckhands. You need to check its availability for your desired dates and destination. You also need to decide on the number of cabins or berths, the brand and model of the cat, its age and sailing capabilities. After that, you pay a deposit, take care of the provisioning and sail away! A modern catamaran model offering great performance and construction qualities. Fast, safe and comfortable catamaran with wonderful panoramic view. For up to 8 persons. A world class cruising catamaran. Designed to offer optimal comfort. Spacious, safe and easy to handle. A catamaran is an excellent charter option as it can reach many places to its shallow draft. If you want to find out more about other types of yachts, check out our specialized pages for gulet charter and motor yacht charter. Explore different sailing and motor yacht brands on our pages on Hanse, Dufour, Fairline, Bavaria, Beneteau or Jeanneau yachts. There you can find advice on how to choose and charter both sailing and motor yachts. Visit A Yacht Charter Group for detailed information on how to pick a yacht, together with advice on where to charter it - be it Europe, the Americas or one of the exotic destinations.